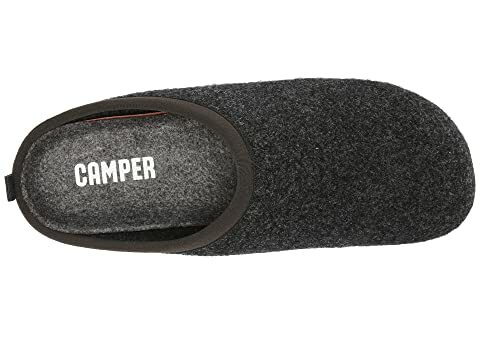 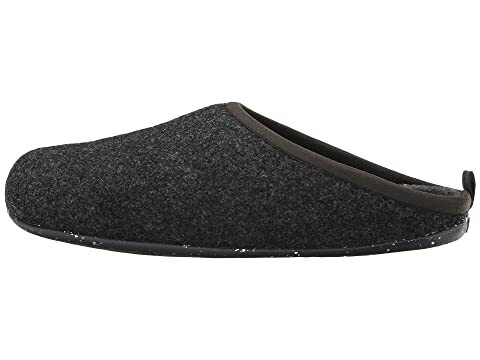 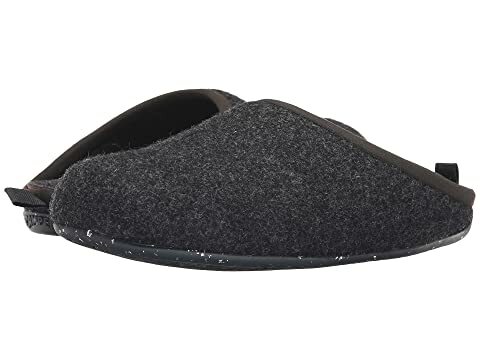 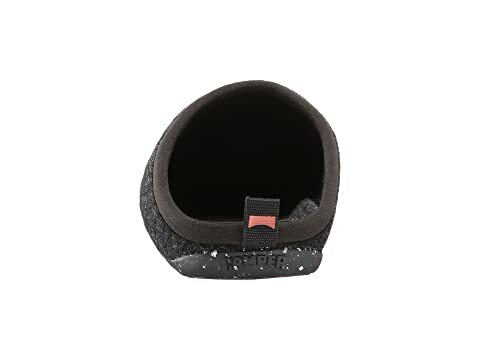 The Camper® Wabi - 18811 slipper allows you to take it easy while remaining in pure comfort. 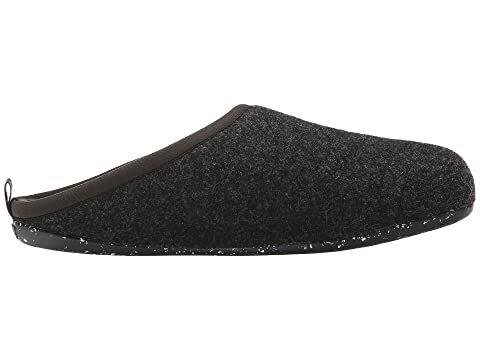 Felt upper in an easy on-and-off silhouette for a quick wearing experience. 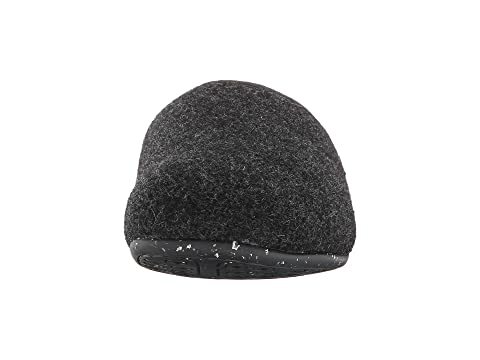 Soft felt lining ensures an abrasion-free environment for all-day wear. Lightly cushioned footbed massages the foot with each and every step. 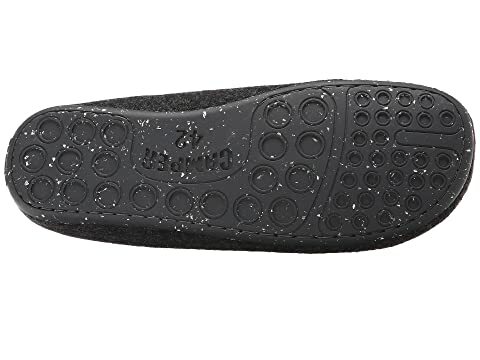 Flexible rubber outsole delivers long-lasting durability on a variety of surfaces.